Have you had a chance to check out this cutie of a template and embellishment set? 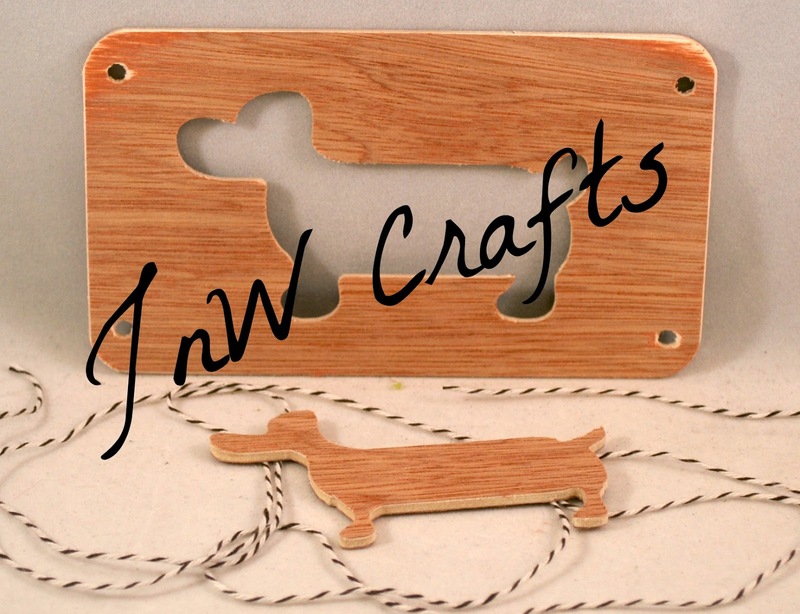 This would be the perfect addition for any crafter with a love for animals. I can just picture all of the creative projects made with this set, from using the template to make appliques for bags and clothing to using the embellishment with ink and embellishments for a one-of-a-kind card. The possibilities are endless. 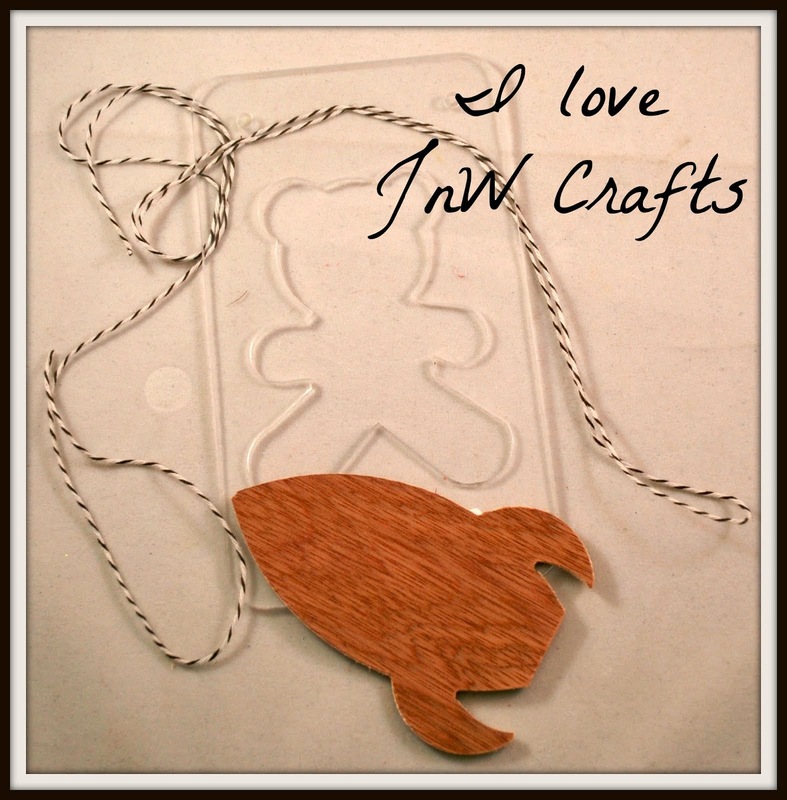 You can find this, along with all of our other templates and embellishments, in our store.